We all know honey is sweet, and is one of the most sought after liquids. This viscous substance is a mainstay in most kitchens in the western world, and is created worldwide. However, other than inside the kitchen, this amazing substance can also be used in other endeavors, not only as a way to sweeten your toast and drinks. That being said, it’s time to know how and why you should start keeping a vial of this sugary, golden, made-in-heaven material everyday this fall! Since the weather is getting colder everyday, our lips will need help in order to cope up with the freezing cold temperatures. Dry and chapped lips will become commonplace, and soon enough, you will have rather painful and hard spots on your lips. Rather than using chemically-based substances like artificial lip balm and petroleum jelly, honey can do the job for you. It can moisturize the lips and provide vital nutrients that will aid healing and eliminate the possibility of infection. So, if you’re going trick or treating soon, be sure to provide cover to your lips by coating it with a teaspoon of honey! Most types of honey have antimicrobial properties, but nothing compares to manuka honey, like the one provided by stores like Manuka Natural. According to most users, honey is able to ease the pain and quiet the coughs caused by sore throat, may it be from viruses or allergies. Mixing a glass of warm water with a couple of teaspoons of honey will do the trick. Although the processes concerning which should still be proven scientifically, a number of honey users have testified to its effectiveness. This comes in handy especially during fall, because it’s allergy and flu season! Honey is a great way to treat burns and cuts. Although it may not look like something you would put on a wound, it has strong antimicrobial properties, as mentioned earlier. This is due to it being made of hydrogen peroxide (yes THAT hydrogen peroxide) which is a strong antibiotic. Other than that certain types of honey, including manuka honey also contains another compound called methylglyoxal, MG for short. This compound is what gives this type of honey the edge over its counterparts: it is clinically effective for treating yeast, fungi and other microbes that could cause wound infections. Other than that, honey is also an effective cure for minor burns. The ones you receive from accidentally touching a scalding stove or playing with a candle light can be really painful. Luckily, honey can soothe the burn, prevent infection and aid healing. It can also be used to treat sunburns as well. Honey can be used in a number of ways, including as a way to beautify oneself. 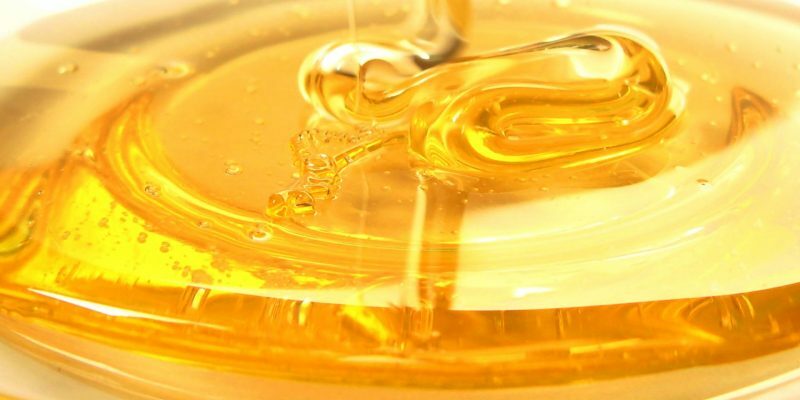 Honey-based products can be used as moisturizers, while its raw version can be mixed with other substances in order to form a face mask. It can also be used to treat pimples, blackheads and whiteheads, which are all debilitating to anyone that experiences them (especially teenagers). Keep in mind that due to the change in weather, acne flare-ups could occur, so be sure to have a jar of it on your beauty rack. Can Social Media Ruin or Make Your Personal Injury Case Win?